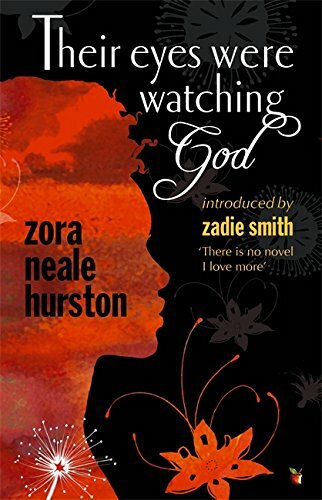 A novel that took Zora Neale Hurston seven weeks to write, took me four hours to fall in love with, becoming one of my literary favourites. When you hear that Zadie Smith said: “There is no novel I love more”, you know it’s time to read this classic. There is no doubt that Their Eyes Were Watching God is a novel that explores love and the conflict that comes with it, however, to label it as just another love story is a stretch too far. Published in 1937, it was a different age for the concepts of femininity and womanhood. Women were still very much seen as weak and submissive. However, it is through Janie Crawford’s failed love experience that readers are shown the life of a woman who grows emotionally, blossoming into a confident independent woman. Taking back her identity and ownership, she speaks for herself and tells her own story. 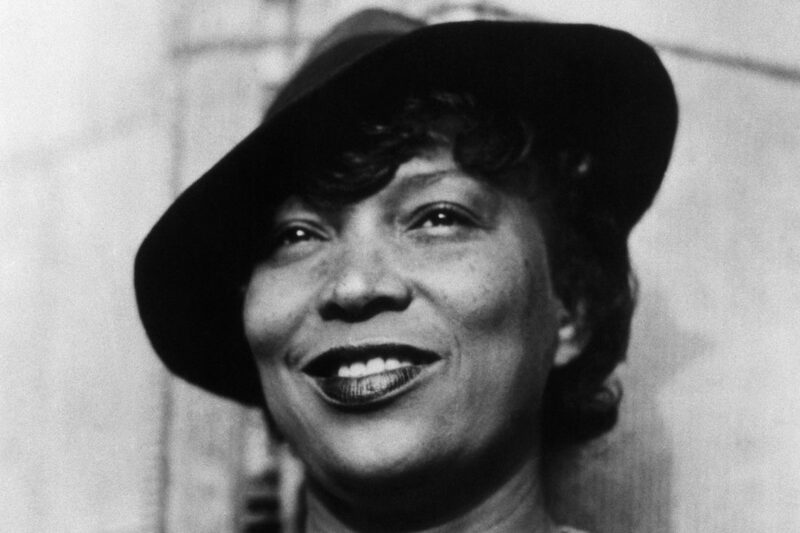 Despite being constantly ridiculed by her peers and held down by her previous three marriages, Hurston presents a woman that despite her turbulent life, leads her own fate towards growth and most importantly self-love. Now while some have critiqued the text as one that rejects racial uplift and writer Richard Wright controversially argued that it has no substance or theme, in the opinion of many, Their Eyes Were Watching God is a novel that was way ahead of its time. It depicts the story of an African American female experience that is still needed in this day. Real, confident and authentic with the ability to retain and display its broken Southern dialect, Their Eyes Were Watching God is a classic. If you can conceive it, you can achieve it: Madeline’s steps for success! Do you really need to have the flu jab?